It's fascinating to watch the beginning of a life of a Dragon. Here Maple and Ozzie were kind enough to share how their children came into this world. Maple is digging frantically for a place to lay her eggs. 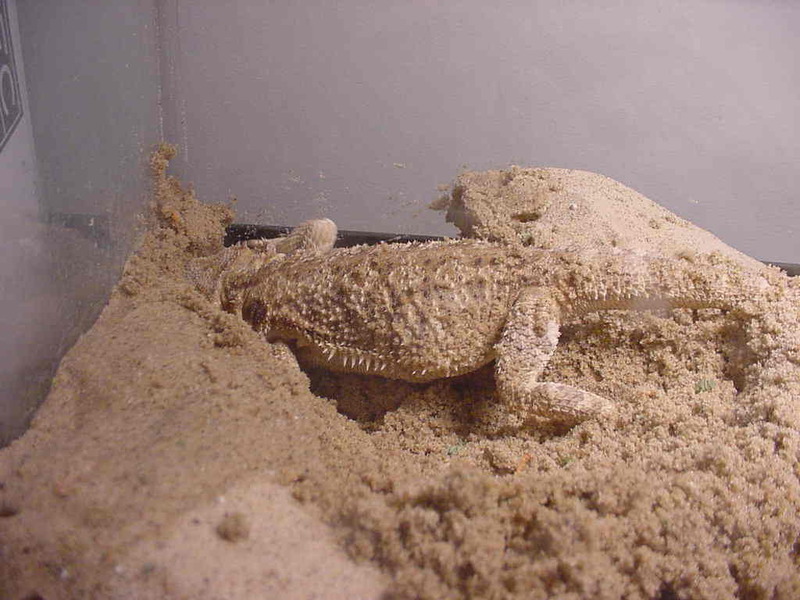 Usually it is recommended to use potting soil for the Dragons to lay their eggs in because regular sand can dehydrate the eggs, but this dragon is so picky that she won't lay her eggs in anything but sand. Fortunately I am right there to remove the eggs from the sand to put in deli cups. 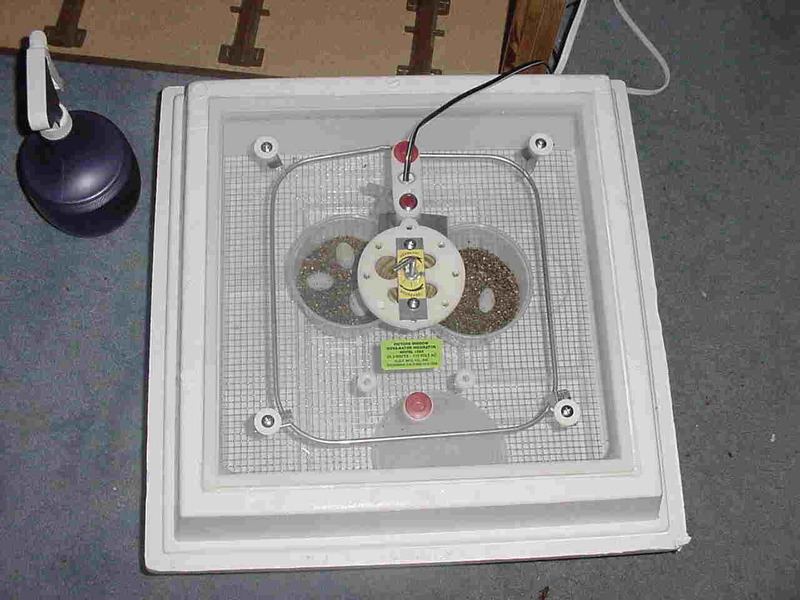 This is a Hovabator incubator. There are many different incubators, and even smaller versions of the Hovabator. Some people even make their own, but I like this one because its easy to adjust, and it has the glass top to see the eggs inside. Temperatures in the incubator should remain constant, and between 82-84 degrees. 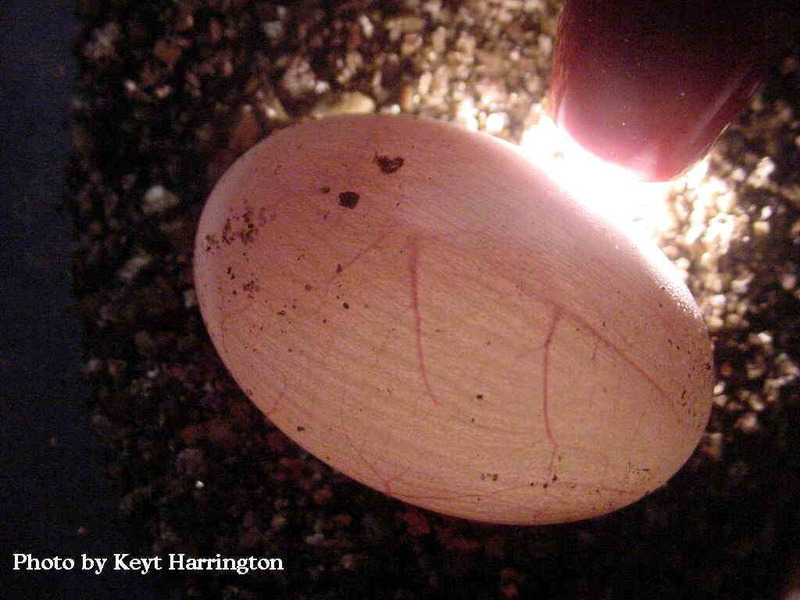 This is the first baby to begin hatching. It's so exciting to see that little nose peak (pip) out of that egg! 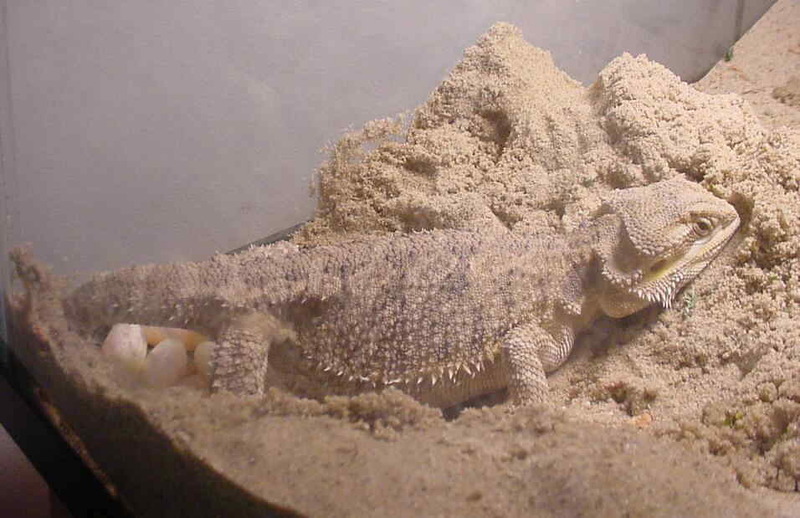 Dragons usually don't take long to lay their eggs, and can lay anywhere from 10-30 eggs per clutch, although the average is probably around 20 eggs. 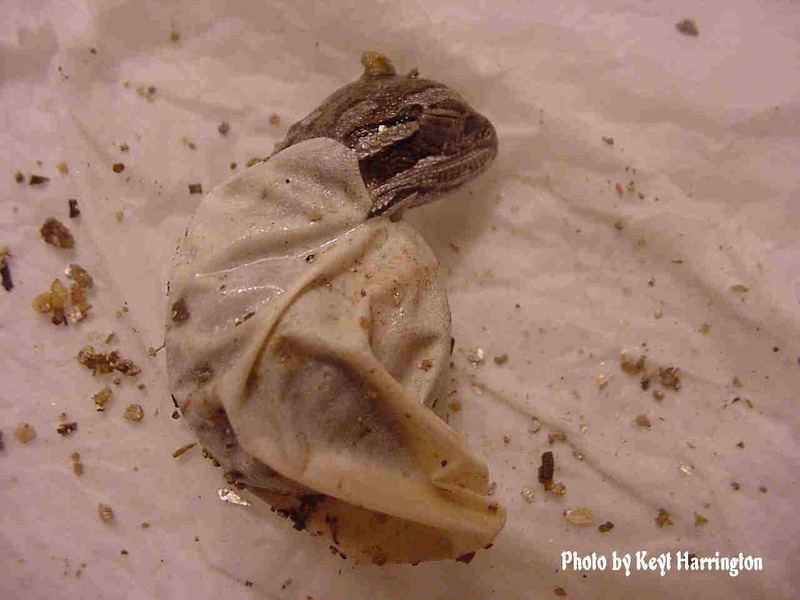 Younger dragons will usually lay the smaller clutches, and older ones who have laid before will lay more. 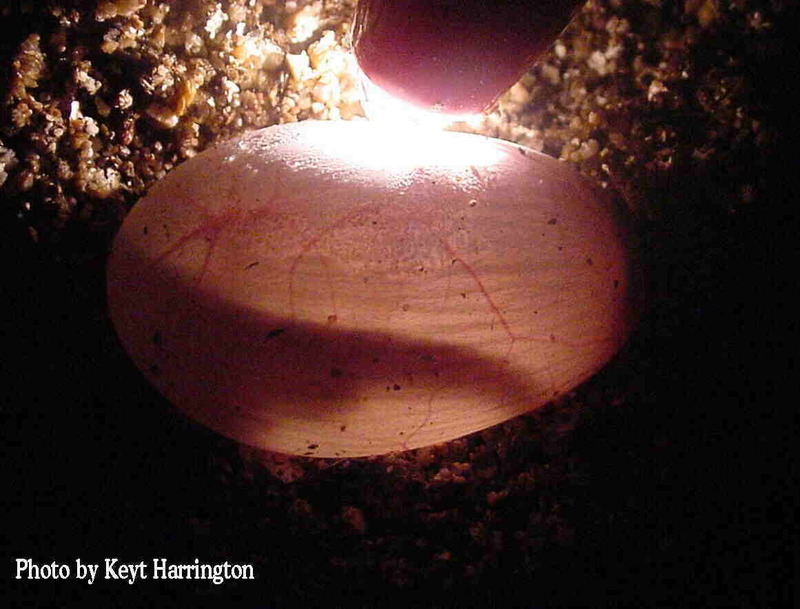 This is what the egg looks like when it's 'candled' before babies can be seen inside. It's best to use a pen light, and as long as you can see the veins inside, things should be alright inside. At this point you can't see any babies inside, this is at about 25 days. A baby can take anywhere from an hour to sometimes 24 hours to come out of the egg completely. This little one worked really hard to get this far, and then laid like this for 7 hours before he finished coming out. The eggs should be placed in a deli cup with damp (not too wet) vermiculite. 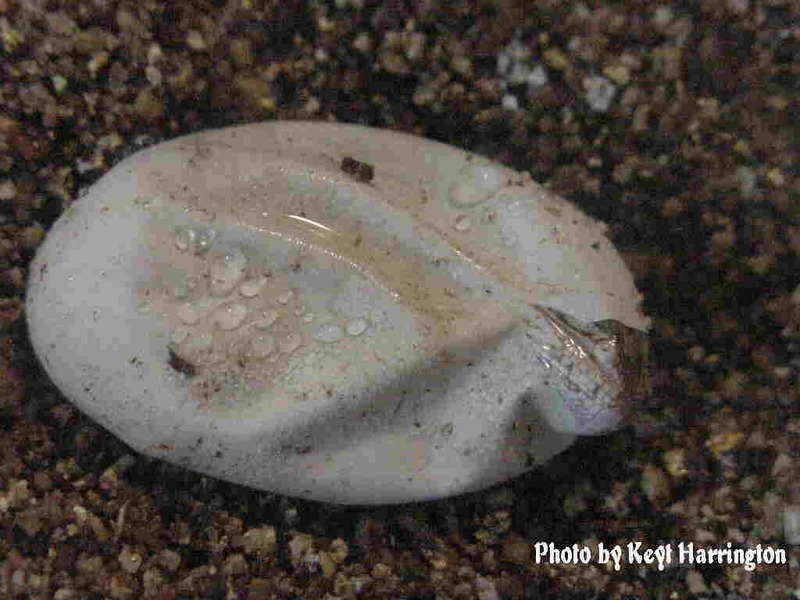 Using your thumb, you can make an indention in the vermiculite to gently place the eggs in. You can then put the deli cup inside the incubator. 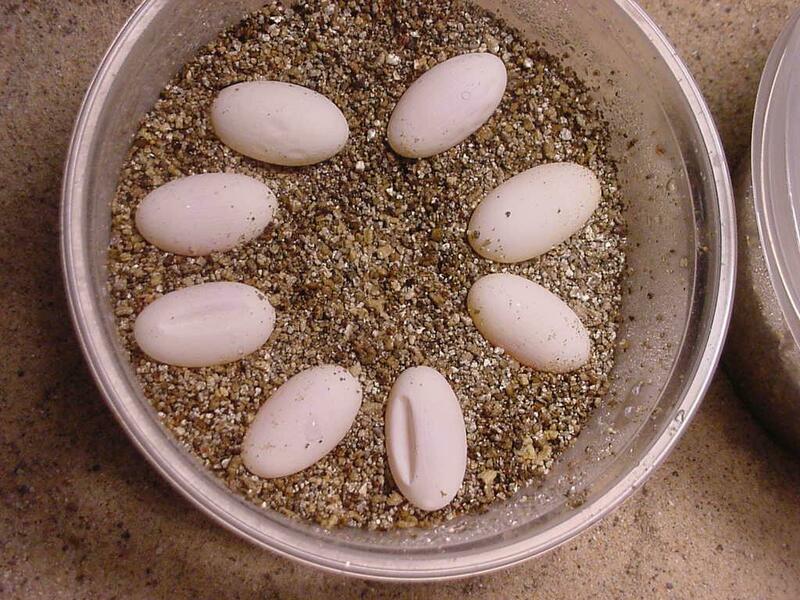 Eggs incubate between 50-75 days. Now, at about 45 days, you can see the babies inside, and sometimes you can even see them move! Here's the baby after a warm bath and his first syringe-fed meal. 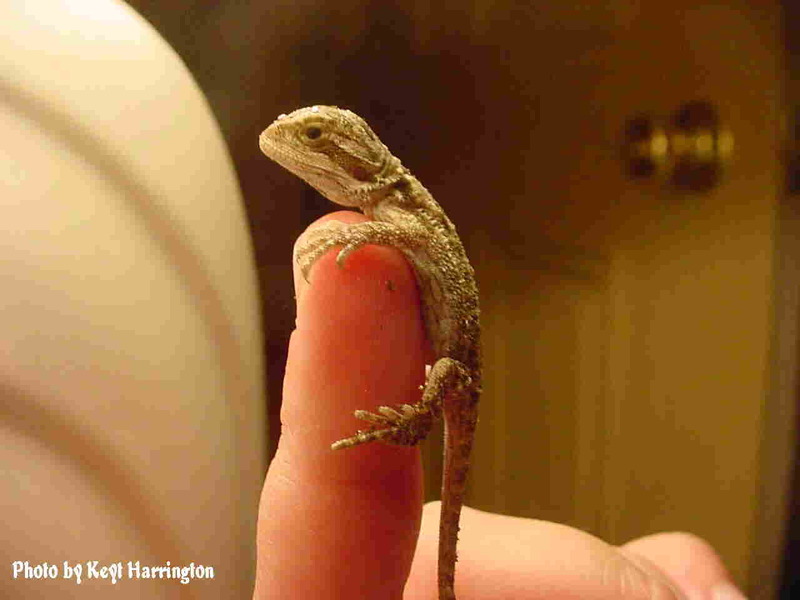 Babies this size don't eat crickets until they are about 3-4 days old. I fed my babies a mixture of Pedialyte and baby food peaches through a syringe.